The Perfect Superfood for Athletes! Being a champion bodybuilder requires ferocious training intensity, perfect nutrition, plenty of sleep and science-backed supplements. Many “would be” champs have found out the hard way that building a great physique is 75% diet and 25% training/recovery. If you don’t maximize each, you simply do not make the fastest gains possible. Period. But what you eat is the most single most important factor in deciding if you’ll gain slabs of rock-hard muscle or slabs of soft and ugly fat! 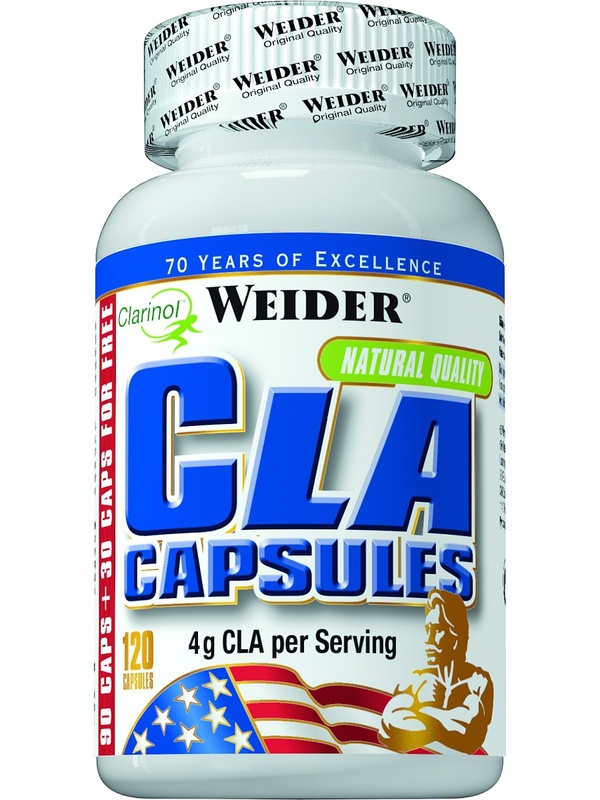 takes the guesswork out of your nutrition. This full-spectrum meal replacement powder contains everything you need to build muscle, increase strength and burn fat! Each 2-scoop serving contains the right amounts of protein, carbohydrates, Essential Fatty Acids (EFAs), vitamins, minerals, electrolytes, freeze-dried greens, freeze-dried berries, muscle building amino acids, soluble and insoluble fibers, along with other herbal extracts and growth-enhancing supplements used to build fat-free mass! In fact, could very well be the most anabolic meal you’ll ever have! 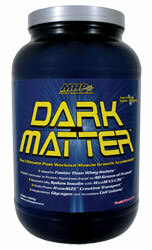 Nutrabolics Researchers went over every single nutrient needed in a day and included it in this dynamic formula. mixes easily with water, requires no blender and has everything you need to get growing! 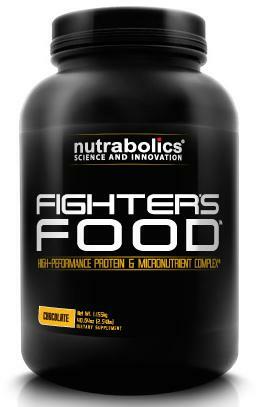 Sports nutrition doesn’t get any better thanks to this food-science innovation by Nutrabolics. Protein is what makes up the majority of muscle tissue throughout your body and is the most important thing you can take in each day (next to oxygen and water of course!) To build muscle or to shed fat without losing muscle, you need to take in at least 1 gram per pound of bodyweight. So for a 220 pound man, you need roughly 220 grams of protein. Some guys in a serious growth phase may even need more! The type of protein you take in can have a major effect on the efficiency of the protein you take in at meeting your body’s needs. 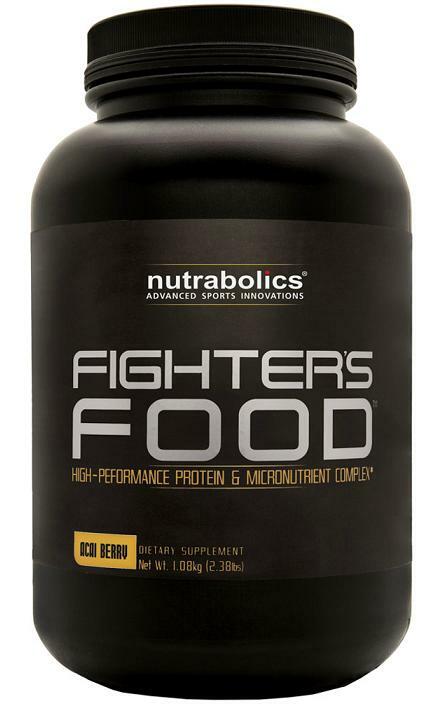 Cheap inferior protein sources like soy protein or collagen (found in many protein bars) do not meet your protein needs as efficiently as high-quality proteins like those included in all Nutrabolics products and is no exception. At the heart of is its multi-spectrum protein complex. 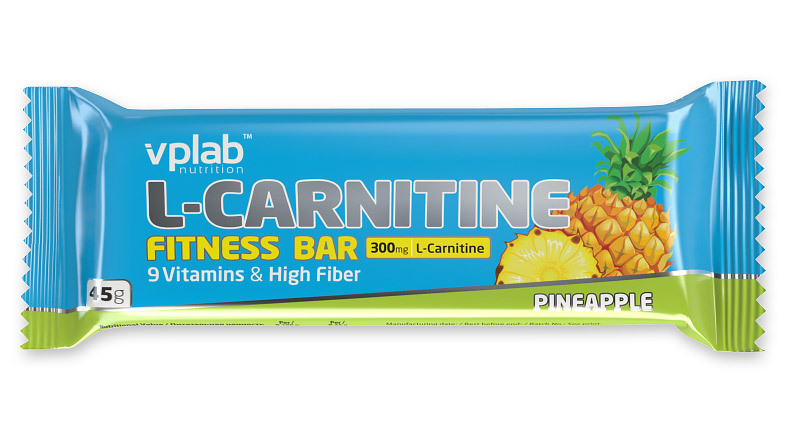 This component contains 25 grams of the most anabolic protein and whey protein fractions needed to support rapid muscle gains. This fast-acting, easily assimilated, and anabolically active protein matrix is stacked with essential amino acids, BCAA’s, and other anabolic growth factors needed for more energy, faster recovery, and reduced cell damage. 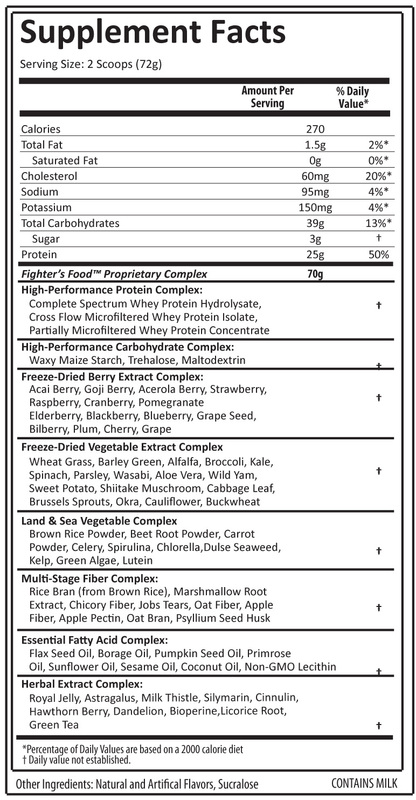 If Mother Nature could have created just one food for all humans to build mass off of, FIGHTERS FOOD™ would be it! As a dietary supplement, mix 2 scoops of with 10 to 14 ounces of ice cold water or your favorite beverage. Consume 1 to 2 servings daily, drinking 1 serving for breakfast and 1 serving immediately after exercise for enhanced recovery.